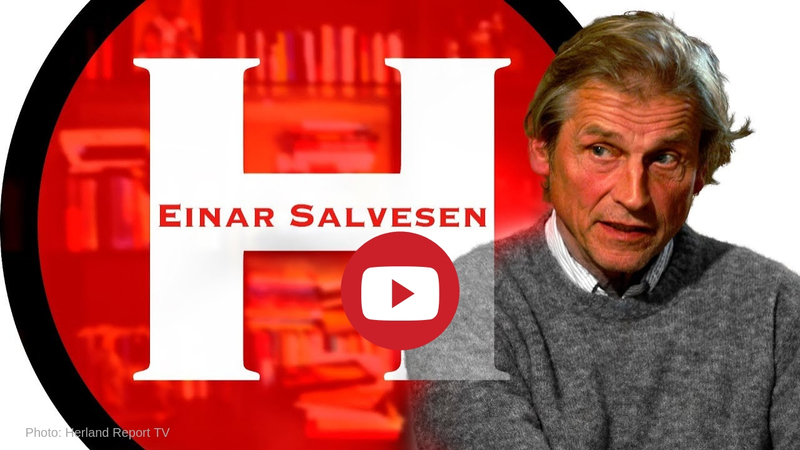 The Herland Report TV has released an interview with Einar Salvesen who has worked with Norwegian Child Protective Services’ cases for many years. He is the founder of KIB, an organization with close to 300 experts connected to the Norwegian CPS as lawyers, expert witnesses, officials and so on. Salvesen now heads the opposition against Barnevernet in Norway, claiming that its structure and leadership needs to be debated and renewed in order to stop the ongoing atrocities and injustice carried out by many of its employees, creating tragedy and disaster in many families. The Herland Report is a Scandinavian news site and TV channel on YouTube founded and hosted by Hanne Nabintu Herland, a Scandinavian historian of comparative religions, bestselling author, commentator and TV producer, known from the media for sharp analysis and fearless speech.